Your cottage should feel like a home away from home: cozy, well-designed, warm and full of laughter and memories with your family. 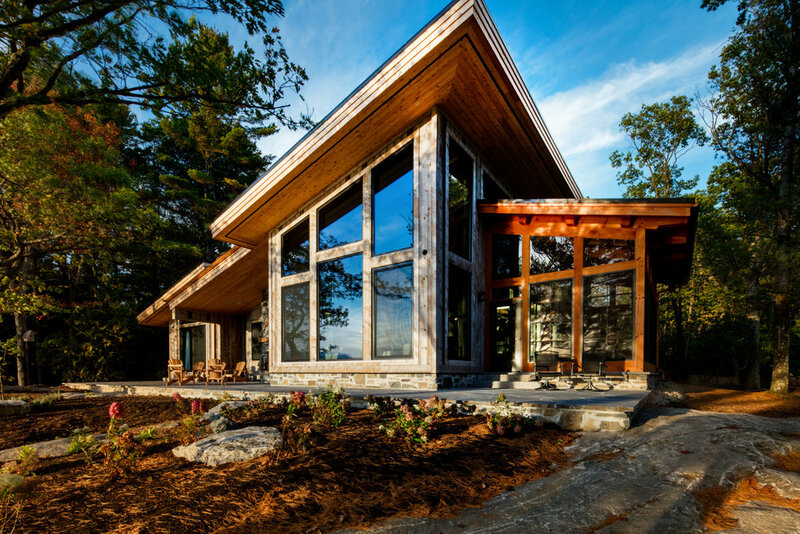 Embarking on the journey of building a custom cottage is a thrilling step toward this reality. 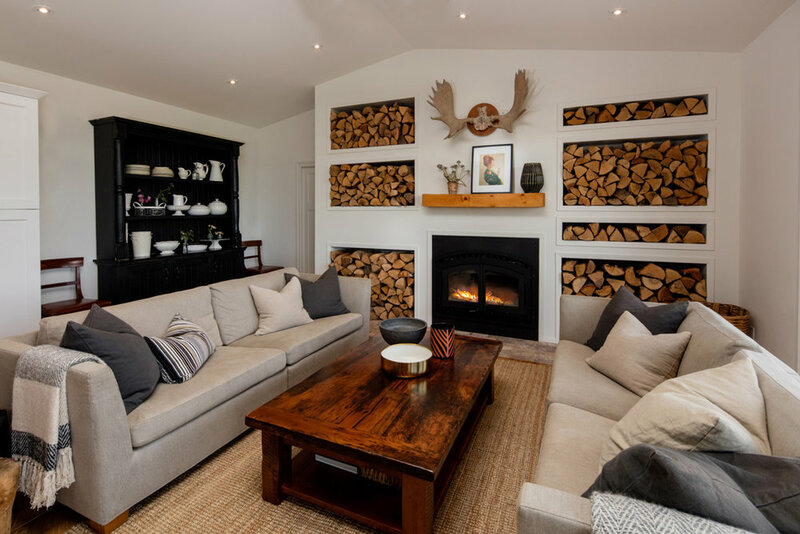 With the help of Gilbert + Burke’s keen design and construction team, you will get to customize your cottage to perfectly suit your family’s needs. We are passionate about building new custom cottages or renovating existing ones to match our clients’ design goals. Whether it’s a rustic design with natural elements or a more contemporary look with clean lines and large windows, our team is here to help you achieve the cottage of your dreams. We are committed to open communication, quality craftsmanship, unmatched customer service and eco-friendly design. From conception to completion, our seasoned team of designers and homebuilders will be with you every step of the way. With ample experience in custom home building and remodelling, Gilbert + Burke proudly sources the best materials that include energy-smart, environmentally friendly and finely crafted elements. 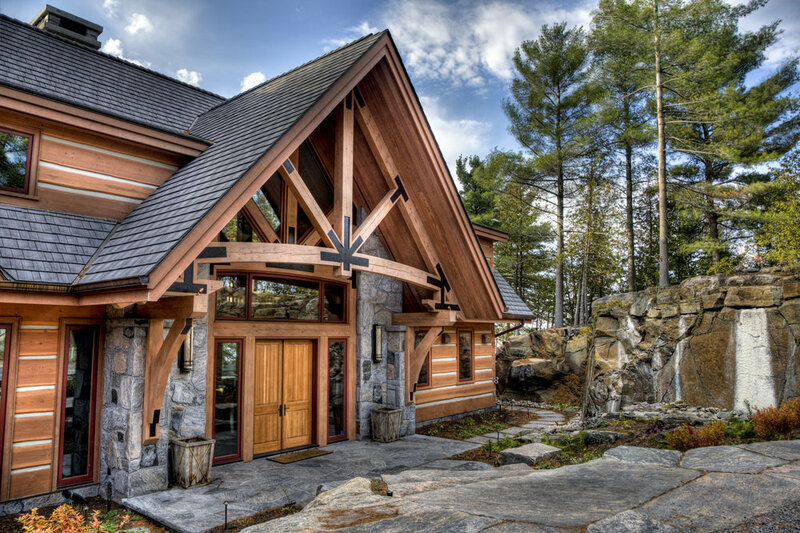 We’ve built stunning custom cottages in Kawartha Lakes, Haliburton, Peterborough and Muskoka and provide quality assurance for every one of our projects. Our mission is to deliver beautiful, one-of-a-kind cottages to families within budget and deadline. To see examples of our past work and to get inspirational ideas for your custom home, take a look at our portfolio. We can’t wait to create the custom cottage your family deserves. Interested in starting your next project? Contact Gilbert + Burke for more information.